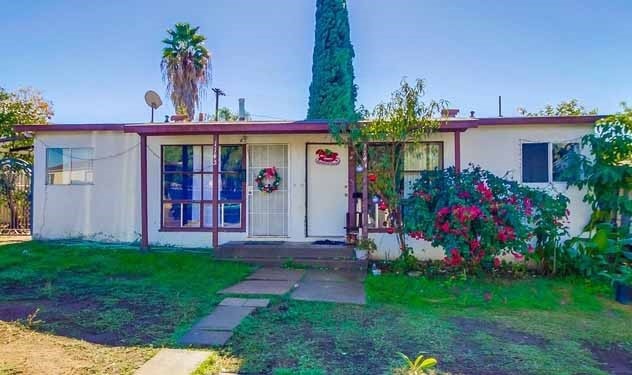 ACI Apartments is pleased to announce the recent sale of two duplex properties located on adjacent parcels in Escondido, a city in North San Diego county. The properties consist of 1133-1135 E. Ohio Ave, a 1,360 square foot property situated on a 7,293 square foot lot and 1143-1145 E. Ohio Ave, a 1,360 square foot property situated on a 7,217 square foot lot. The properties were sold by RJS3, LLC for a combined $900,000. The seller was represented by Doug Taber, CCIM of ACI Apartments. The buyers, Kianoush Mir Sanaei and Leyla Ramin were represented by Farid Khayamian of Bluxen Real Estate. Both properties consist of 2-bedroom and 1-bathroom floorplans with laundry hookups. 1143-1145 E. Ohio Ave has two detached garages while 1133-1135 E. Ohio Ave has a large, spacious back yard area. 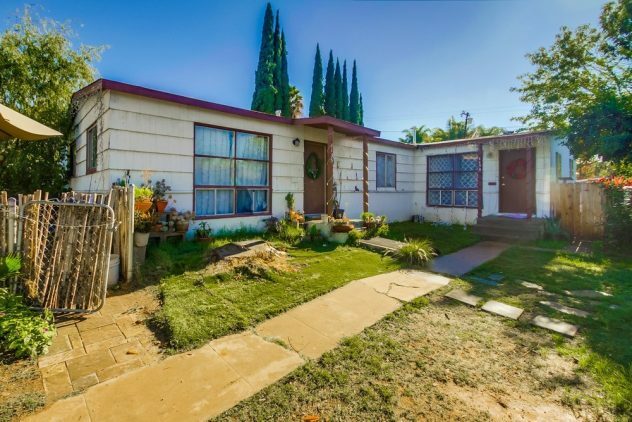 Both assets are located near Highway 78 with proximity to an on-ramp for the I-15 Freeway. This provides tenants with easy access to grocery, shopping, restaurant, and other services throughout Escondido and surrounding areas.